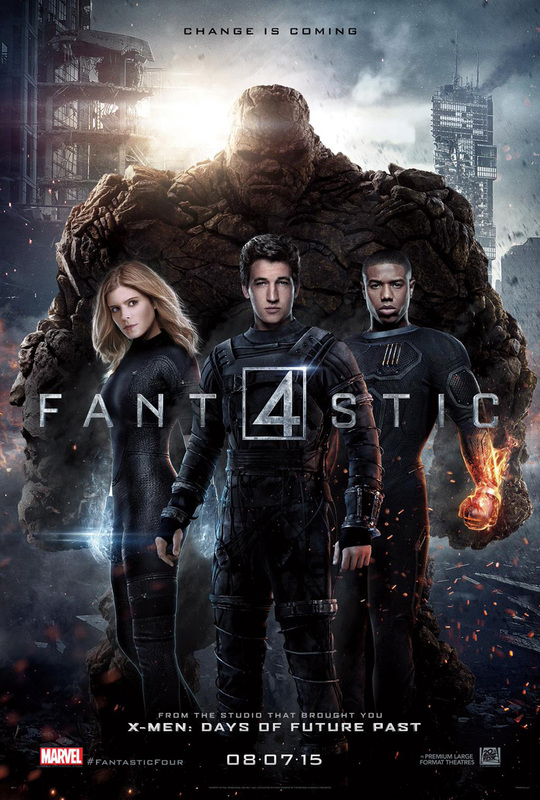 Everyone dismissed 2015’s reboot of Fantastic Four (or FANT4STIC) before we saw any footage. The first trailer changed that, giving us a much darker film than the original two films (starring Chris Evans as the Human Torch before his turn as Captain America). In fact, the trailer was chilling and dark in all the right ways. Trailer #2 continues to intrigues me; the accident still looks horrific, as does the idea that Reed Richards, Ben Grimm, Sue & Johnny Storm become lab rats after their accident. And then… we get a look at Doom! And really great shots of The Thing in action. Still dark and foreboding, at least the team decides their powers should be used to help people, making them heroes in this trailer, not just freaks after a trip to another dimension goes horribly wrong. Check out these shots of the team using their powers! Finally, the 3rd and likely final poster for the film. 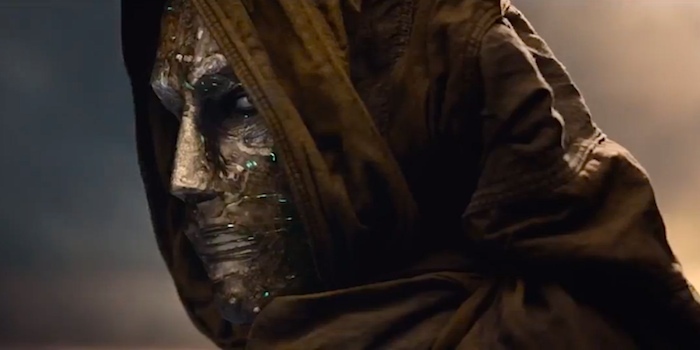 Fantastic Four rounds out summer with its release this August.